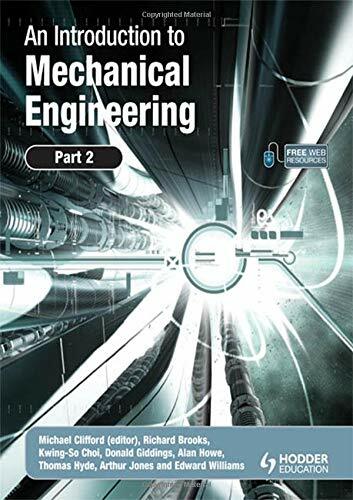 Engineering mechanics is both a foundation and a framework for most of the branches of engineering. 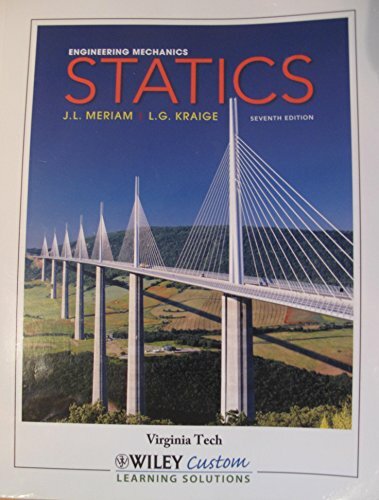 Many of the topics in such areas as civil, mechanical, aerospace, and agricultural engineering, and of course engineering mechanics itself, are based upon the subjects of statics and dynamics. 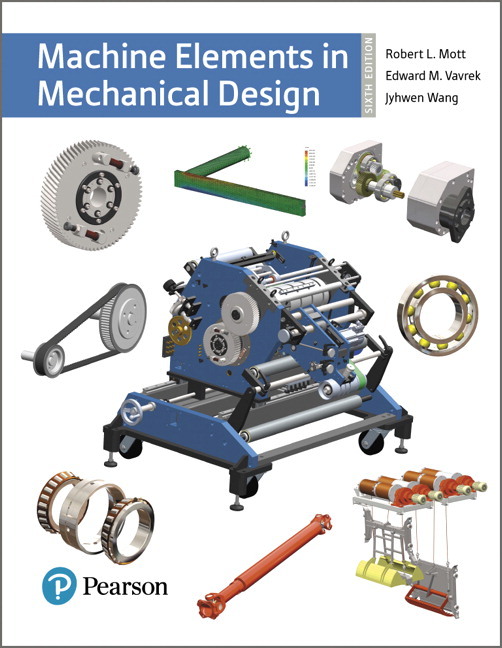 Even in a discipline such as electrical engineering, practitioners, in the course of considering the electrical components of a robotic device or a manufacturing process, may find themselves first having to deal with the mechanics involved. 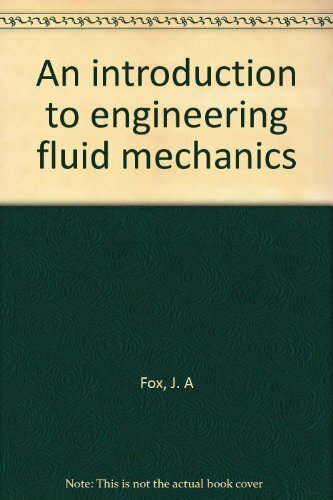 Thus, the engineering mechanics sequence is critical to the engineering curriculum. Not only is this sequence needed in itself, but courses in engineering mechanics also serve to solidify the student’s understanding of other important subjects, including applied mathematics, physics, and graphics. In addition, these courses serve as excellent settings in which to strengthen problem-solving abilities. readability, and level of friendliness. • The Chapter Reviews are highlighted and feature itemized summaries. • Approximately 50 percent of the homework problems are new to this Seventh Edition. • All Sample Problems are printed on specially colored pages for quick identification. connection to actual situations in which statics has played a major role.